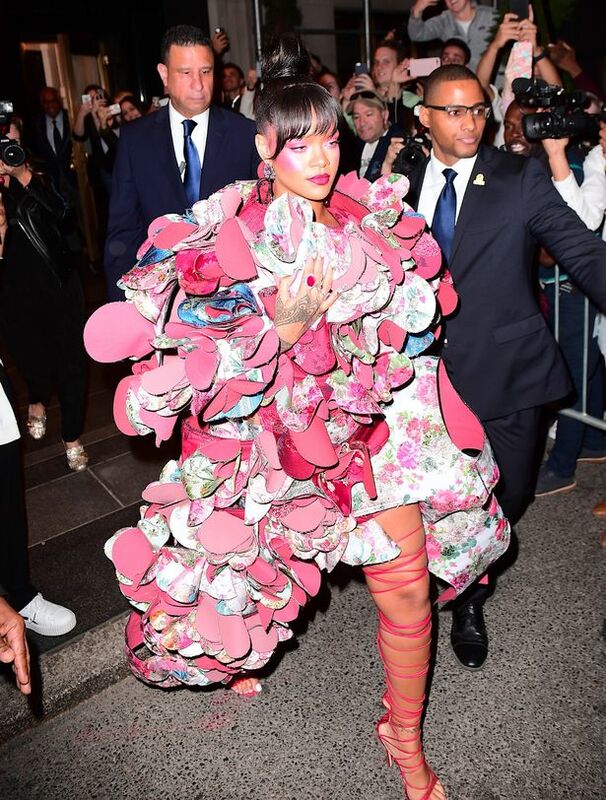 MET GALA: Rihanna Steals the Show in a Flower Petal Comme Des Garcons Gown! 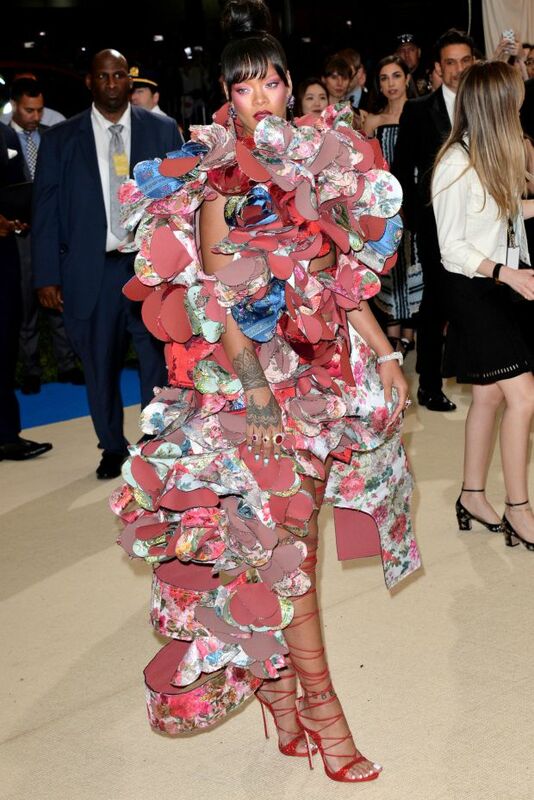 Rihanna is the only girl in the world that can pull off a tiered flower petal dress from Comme Des Garcon's 2016 Fall collection at the Met Gala in New York City. 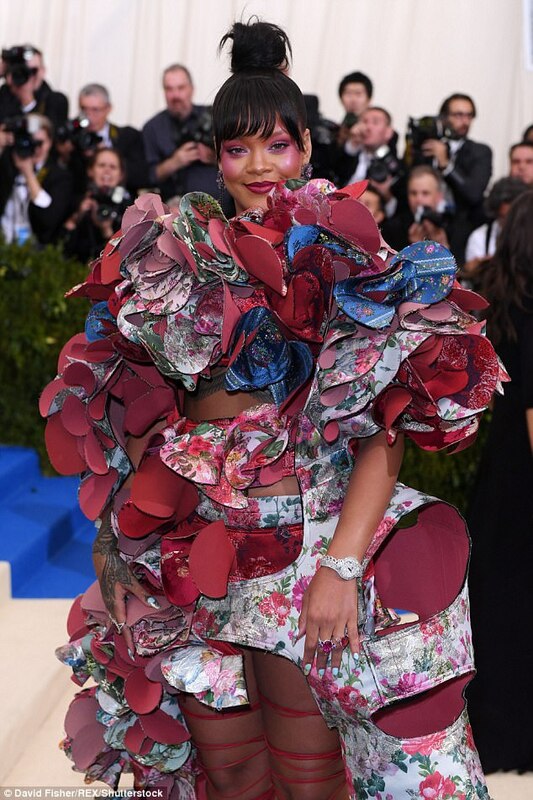 The 29-year-old songstress ripped the Met Gala's 2017 red carpet in the Garcon's ready-to-wear design and it's definitely not hard to see why she stole the show in the outrageous piece. She's being hailed as the only star to truly capture the theme of this year's event and paired gown with a three dimensional jewelry that gave her that extra wow factor. 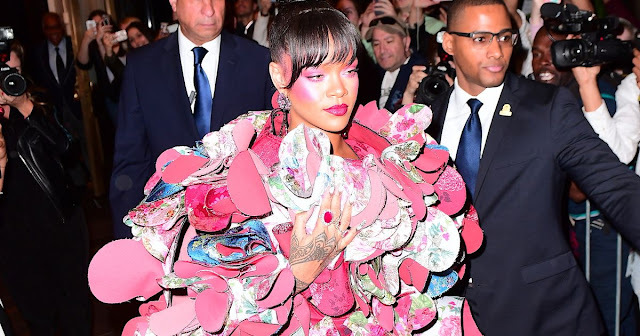 RiRi also rocked her hair in a loose top bun as bangs framed her face and eye makeup matched the rosy reds featured throughout the dizzying ensemble. She completed her outfit with laced up red heels that were tied all the way up her long legs. Actress Meryl Streep was presented with the Cecil B. De Mile Award at last night's Golden Globes Award show. The acting legend gave a stem-winder of a speech that took shots at President-Elect Donald Trump without ever mentioning his name. 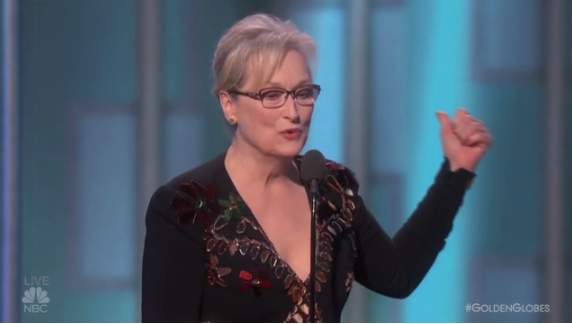 During Streep's speech, she encouraged everyone to help protect freedom of press including press freedom. 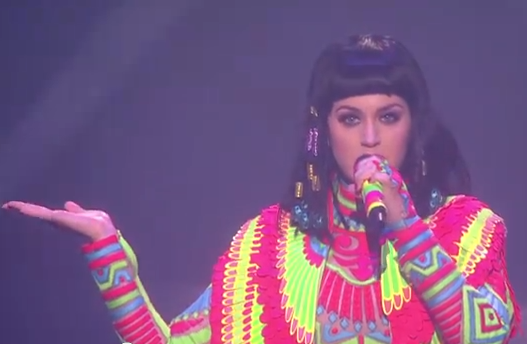 Last night, Young Money first lady Nicki Minaj made some shady comments during her acceptance speech for her fifth win as Best Female Hip-Hop Artist at the 2014 BET Awards show that appeared to be directed toward fellow rapstress Iggy Azalea. HOT or NOT? What did you think of Rihanna's CFDA Awards Outfit? Isn't there a law for indecent exposure? Pop star Rihanna continues to brake the law and stop traffic with her daring fashion sense. 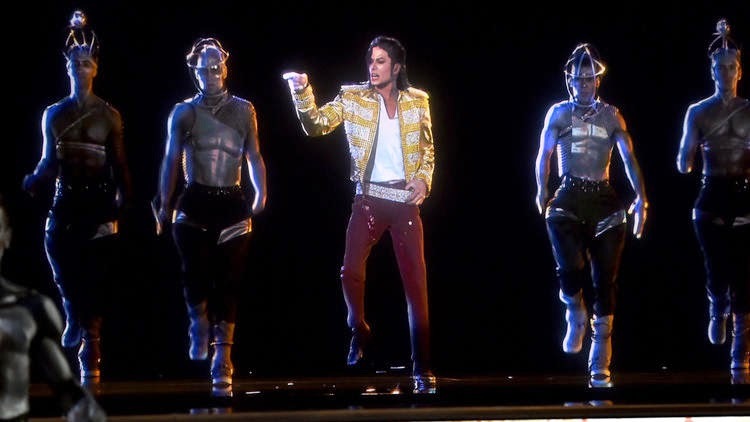 Last night, the late and always will be "King of Pop" Michael Jackson stole the show at the 2014 Billboard Music Awards show, (performing alongside a group of backup dancers to his latest single "Slave to the Rhythm"), inside the MGM Grand Garden Arena in Las Vegas. Justin Bieber BOOED at Canada's Juno Awards Show; Says "As Long As You Love Me, I Won't RETIRE"
Despite not being present at the show, just the singer's name "Justin Bieber" alone has managed to get a Canadian audience's reaction after being awarded the Fans' Choice Award at the Juno Awards Show on Sunday night. Last night, newly single Paula Patton was spotted at the 2014 Independent Spirit Awards in Santa Monica Beach, California., NOT wearing her wedding ring while walking the red carpet. Pharrell Williams has been asked to perform his nominated track, "Happy," which is featured on Despicable Me 2's soundtrack, at the 2014 Academy Awards show. Actress Halle Berry proves that age is just a number as she looked radiant and showed off her HOT post-baby body at the Acapulco Film Festival awards in Mexico, which she was honored with the festival's highest honor, a Silver Jaguar Award. 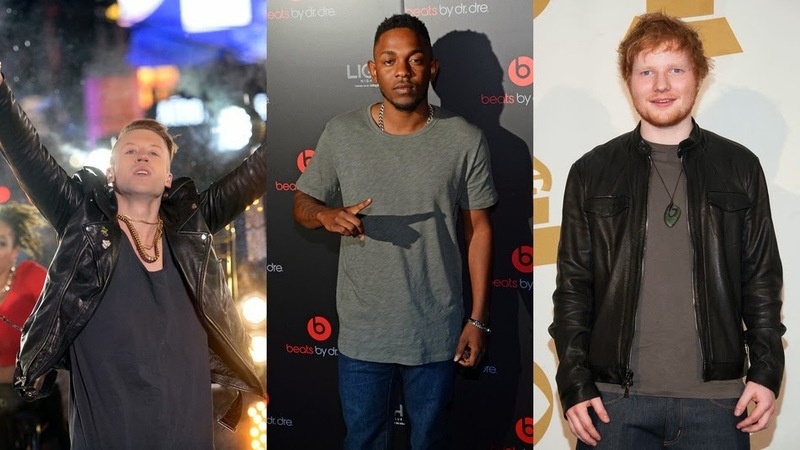 The 56th annual Grammy Awards is set to take place this Sunday, January 26 at 8pm ET.